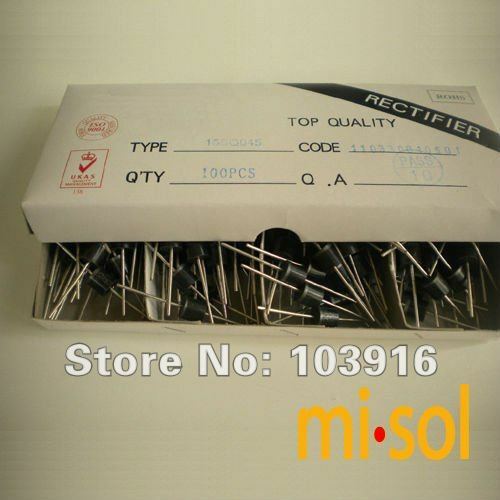 This listing includes: 500 pcs of Schottky Diodes (10AMP, 50V)! 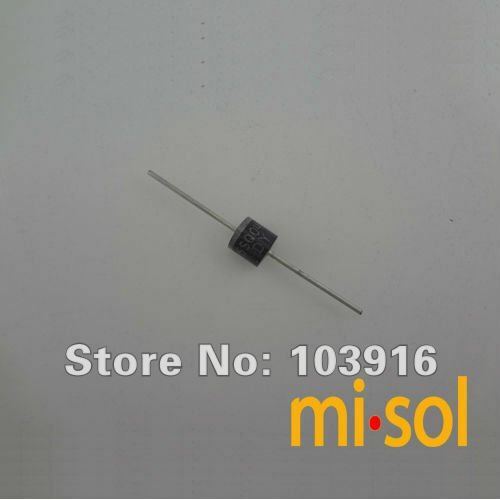 Application: Schottky diodes are used in photovoltaic (PV) systems to prevent a reverse current flowing through the PV modules. For instance, they are used in stand-alone ("off-grid") systems to prevent batteries from discharging through the solar cells at night.